This product replaces the older Motorola MC9190. The Zebra Enterprise MC9200 mobile computer provides your workforce incredibly reliable data capture tools, with models available for a variety of installations. 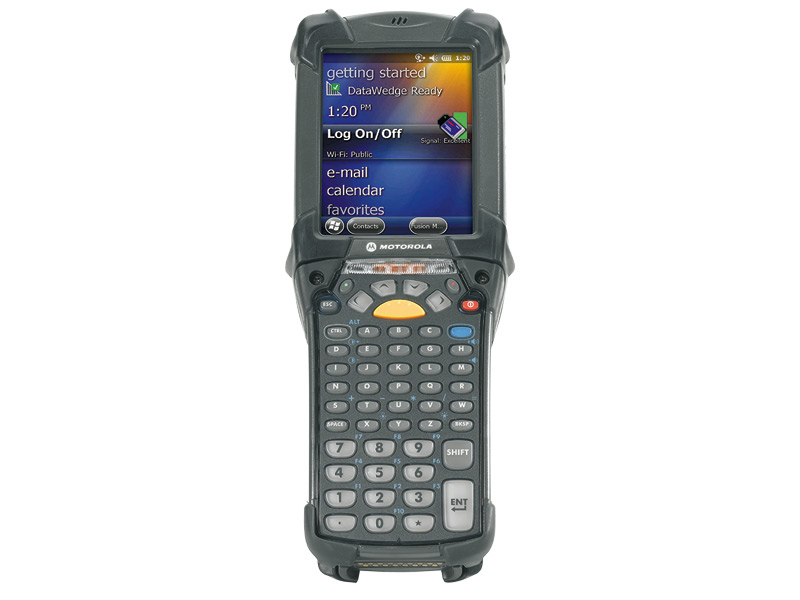 This durable device is right at home in warehouses, manufacturing environments, larger retailers, and more. An improvement on the MC9000 and MC9190 series, the MC9200 features a more powerful processor and newer components, all designed to maximize uptime and streamline your data capture tasks. 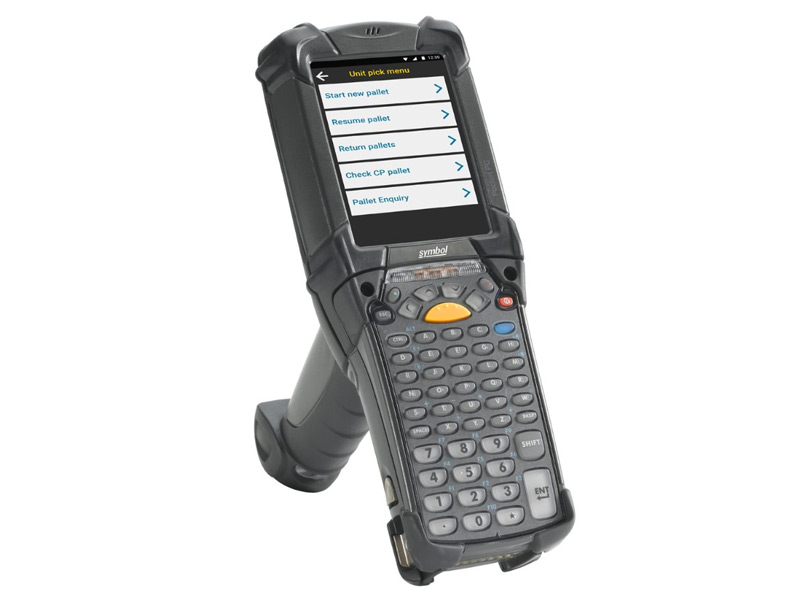 The MC9200 comes with your choice of laser scanner, 2D imager, both with long range variants, ensuring there's a way for your workforce to read the barcodes they need quickly. A variety of keypads are available, including ones that support terminal emulation, giving you easy access to legacy software controls and easy manual data entry. 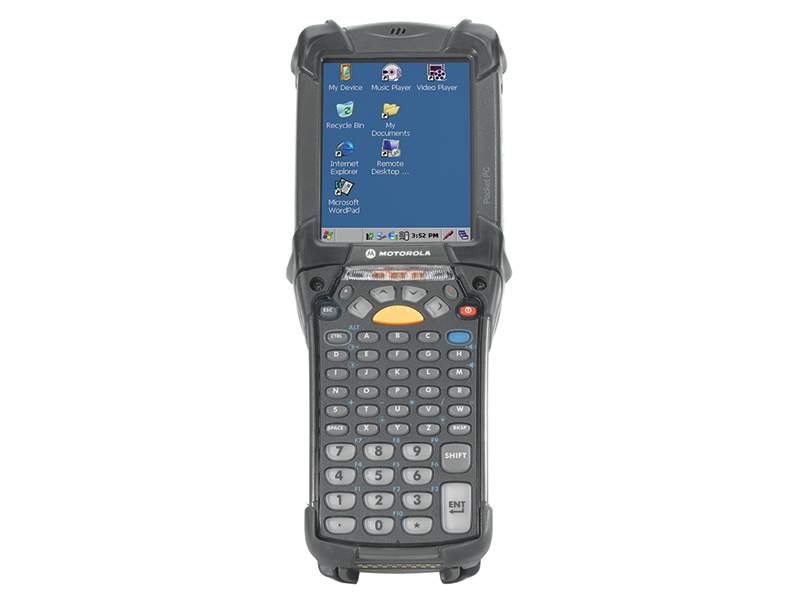 The MC9200 comes with great wireless communication technologies, ideal for keeping in contact on the factory or warehouse floor. Bluetooth in the mobile computer allows for easy pairing to mobile printers for labeling or headsets for shipping and picking applications. For on-the-fly updates and quick updates, the MC9200 comes with 802.11a/b/g/n Wifi, providing connectivity with old and new installations alike. Performance is key with the Zebra Enterprise MC9200. Available with a Dual Core 1 GHz processor, up to 1 GB RAM, and 2 GB of flash memory, the MC9200 is built to handle large data sets quickly and expediently. 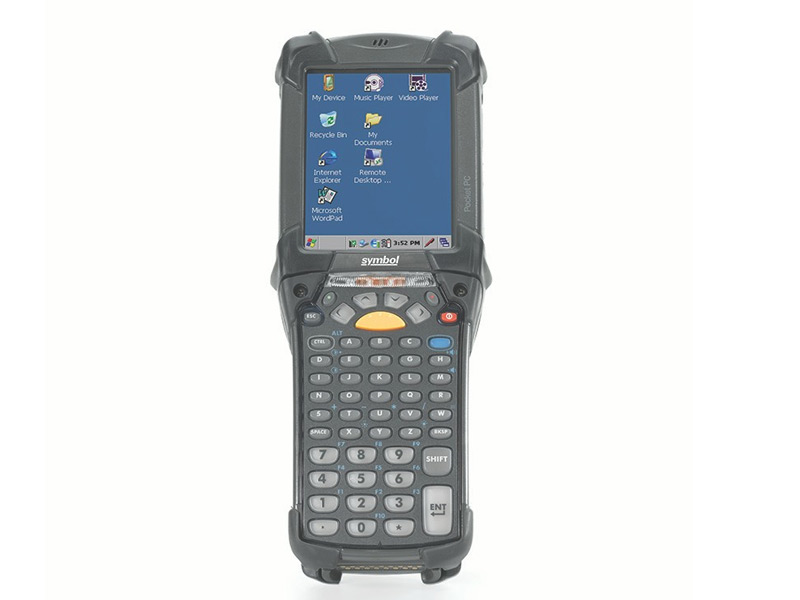 Microsoft Windows CE 6.0 or Windows Embedded Handheld 6 provide support for most enterprise application platforms, while Microsoft Office Mobile on select units gives you greater flexibility. Warehouse and industrial environments are incredibly demanding; thankfully the Zebra Enterprise MC9200 is built to last. Reinforced rubber around the corners protect the mobile computer from drops of six feet to concrete, surviving the knock off a shelf or forklift with ease. The MC9200 is sturdy enough to operate in temperatures as cold as -4 degrees F, so outdoor or cold storage data management won't slow it down. Gasket sealing protects the MS9200 from dust and water sprays, further extending its lifespan. With a 1-year warranty and comprehensive coverage plans available, the Zebra Enterprise MC9200 will provide you a tremendous return on investment. Charging Note: The MC9200 does NOT come with any charging equipment. USB cables, charging docks, and power supplies must be purchased separately. See Accessories for all your charging needs. 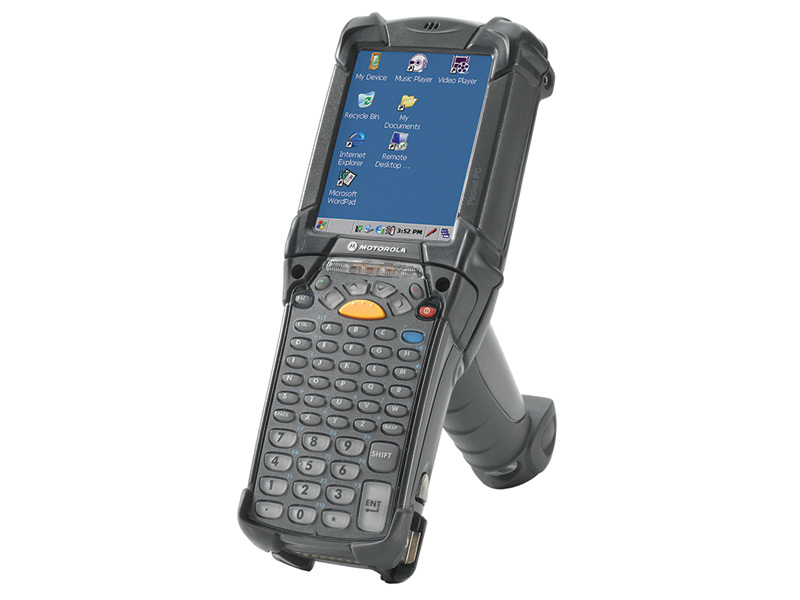 There are many Zebra Enterprise MC9200s to choose from. We recommend using the Feature Highlighter below to help you find the right fit for your needs. 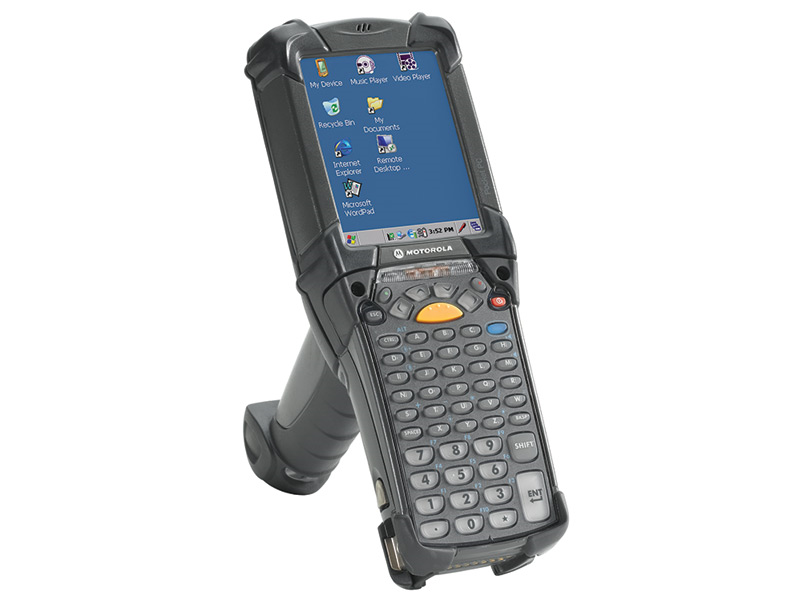 The Zebra Enterprise MC9200 was previously known as the Motorola MC9200. Find it faster! 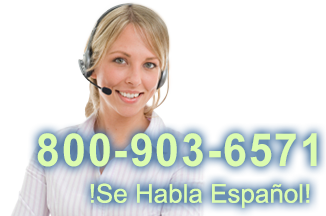 Click here to compare MC9200 models by feature. SG-MC9024242-01R MC9XXX Heated Boot, Allows Device to be Used in Freezer Applications. PWRS-14000-242R Power Supply for 4-Slot Battery Charger (SAC9000-4000R), works with DC Line Cord (25-72614-01R). Must purchase 3 Wire GROUNDED AC line cord separately.